One of the most frequent questions I get is, what inks are water resistant? It’s a question I both love and hate. In general, I think we place too much focus on water resistance. 99% of the time it’s not a problem if my writing gets destroyed. No one needs my grocery list or the list of today’s errands, so I don’t let the water resistance of an ink keep me from using it. I don’t worry about losing my school notes either, since I write them both in digital and analog forms. When I’m writing things I want to last for more then ten years then I reach for the water resistant inks, like when I write in my kids’ journals for when they are older. I use a Pilot Vanishing Point with a medium nib on Rhodia Goalbook paper. I draw a quick grid and wait for it to dry. I splash some water on it and wait 20 seconds, then blot the water away with a paper towel. Inks with low water resistance end up with no ink where the water was. Medium water resistance shows as some ink left, some washed away, you might still be able to figure out what was written. Inks with high water resistance do not budge when exposed to water, no feathering, no smudging, nada. Lamy Bronze water resistance test, result: low water resistance. I’ve tested over 600 inks now, and only 2% of them have high water resistance, 10% have medium water resistance, and 88% have low water resistance. Pigment-based inks contain tiny particles of pigment that float around in the ink, examples include Sailor Pigmented and Rohrer and Klingner SketchInks. These inks in general are more water resistant than dye-based inks and generally dry faster too, but they also tend to be harder on pens since the tiny pigment particles can clog your pen over time. When I use pigment inks, I try to flush the nib unit at least once every two weeks to keep the ink flowing well. Some inks are dye-based but have added chemicals to make them water resistant. The only example I can think of is Noodler’s Bulletproof inks. Iron gall inks are inherently water resistant thanks to the particles that make up the ink. 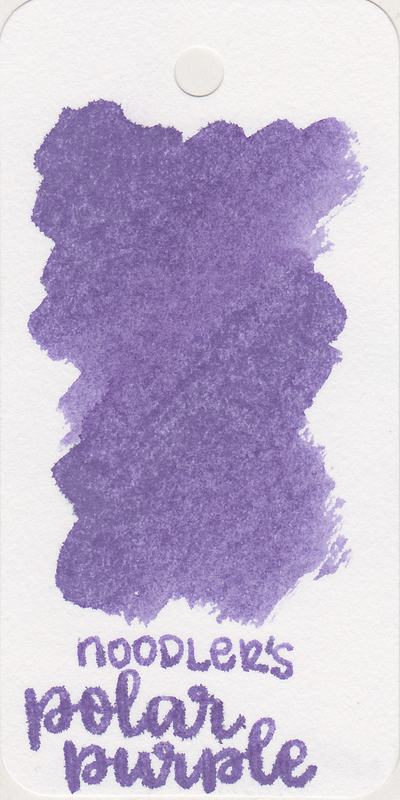 Similar to pigment-based inks, they need to be flushed every once in a while to keep the ink free flowing. I usually don’t leave these inks in my pens longer than one month. A great example is the Rohrer and Klingner iron gall inks. 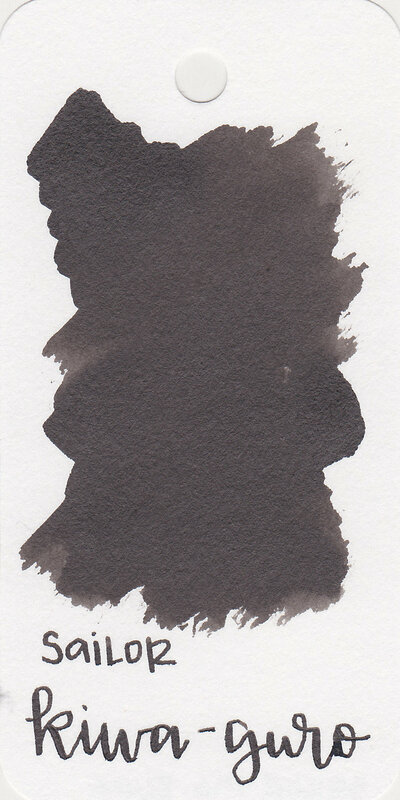 I’ve divided the inks based on color, click on the swab to see the ink review. How important is water resistance to you? Is it a deal breaker? Let me know in the comments below! Disclaimer: All photos and opinions are my own. This post is not sponsored in any way.